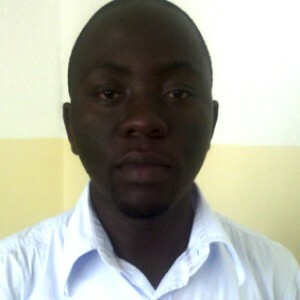 I’m Bruno Kinyaga from Tanzania and hold a Bachelors Degree in Customs and Tax Management. Before completing my degree I decided to join CILT in Tanzania and encourage other young professionals to become members. I secured an internship on Port Operations at one of Taiwan’s largest container companies which is also a CILT Corporate Member. During my internship, I helped to set up the CILT Young Professionals Group in Tanzania. In June 2014 I was Highly Commended as one of the International Young Achievers of the Year, receiving an Endowment Fund to conduct research into road accidents in urban areas in Dar es Salaam. In order to progress with this research I have been awarded the Henry Spurrier Award to help me continue with the second phase of disseminating my findings to the community of Tanzania, East Africa and other African Countries that are facing similar challenges. My future plans are to continue championing CILT by increasing new members, collaborating on future projects and studying for a Master’s degree in Logistics and Transport. 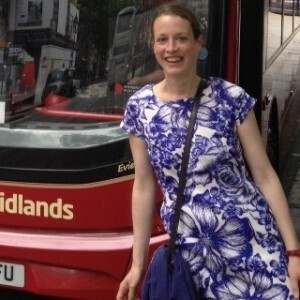 I’m Rachel Evans, a 34 year old Transport Planning Professional working for Atkins in Birmingham. During my Environmental Science degree, I became fascinated by the role of transport planning in shaping our towns and cities. My structured Graduate Training Programme was affiliated to the CILT so my first three years in consultancy was well supported, completing the programme in 2004 and achieving CMILT status. Ten years further on and my career has developed in leaps and bounds including leading Atkins’ Travel Demand Management business. So that TDM is keenly represented in the CILT’s activities here in the UK instigated me to take the role of the Chair of the Travel Demand Management Forum. Here we share knowledge and practical implementation experiences, through events, networking sessions and developing best practice across public and private sectors. The future of TDM is bright – CILT and its approach to lifelong learning is definitely part of this picture. 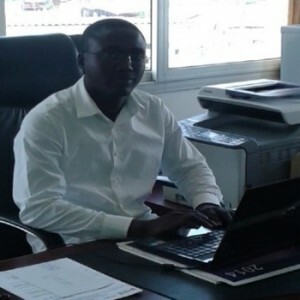 I’m Eli Andoli, and I recently completed the CILT International Advanced Diploma programme in 2014 at the Ghana Institute of Management and Public Administration and then moved on to work in ship operations at GMT Shipping Togo. My interest in taking the CILT Diploma and Advanced Diploma courses arose because logistics cuts across countless professions, giving me good career prospects. I realised that CILT offers quality professional qualifications and this gives opportunities to progress onto postgraduate level. I recently applied to Liverpool John Moores University in the UK for a place on the MSc. Maritime Operations Management programme due to the range of topics covered and the strategic perspective this course will give on the maritime sector. This MSc course will allow me to develop in the area of maritime law and transport economics and was made possible from the building blocks of the CILT International Diploma and Advanced Diploma back in Ghana. For me, the ongoing journey of continuing professional development and learning with CILT is really important. 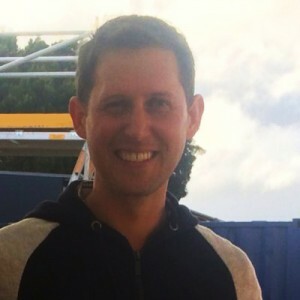 Since moving to New Zealand 8 years ago to work for the New Zealand Transport Agency, I’ve seen the Institute as a great way of connecting with transport professionals and developing relationships. I have a strong desire to help the Institute grow and develop younger professionals coming through. Connections and relationships are an integral part of career development. CILT offers great opportunity to connect with a wide variety of people across the globe. Helping others to also tap into those connections is a key objective for me. Being part of CILT has really helped me grow as an emerging leader in the Transportation Sector. Having being involved in planning, I was able to progress quickly into a leadership role as Transport Planning Manager responsible for planning and developing all new State Highway projects across the network. In early 2015 I was again promoted to the role of Project Delivery Manager for NZTA looking after thirty staff. Although still a ‘young professional’ my story shows that with a commitment to personal and professional development, CILT can really help you progress your career.